IONstream 5.0 is an AC based static elimination / neutralising systems used for the neutralisation of static charges present on a substrates surface. High voltage is used to generate alternate positive and negative ions at a frequency rate of either 50 or 60Hz depending on local input voltage supply. If the target material surface is positively charged it will attract and accept the negative ions generated by the system and reject the positive ions (the opposite applies if the surface charge is negative. 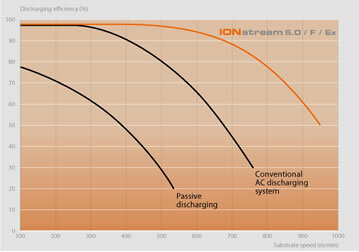 IONstream 5.0 is a ‘conventional design’ rugged, industrial quality, efficient 5.5KV static neutralising system. IONstream 5.0 high voltage generator can power up to 4 individual neutralising bars. 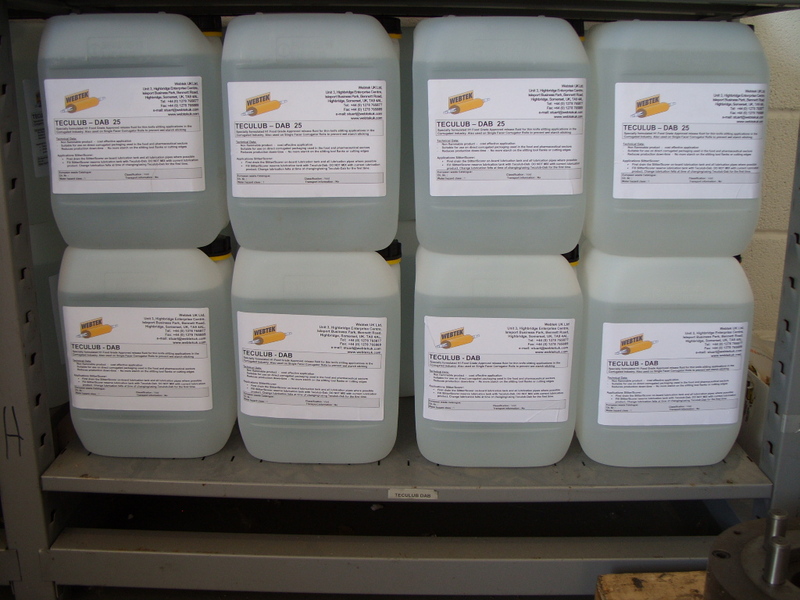 Active high efficiency electrostatic neutralising system. Active high efficiency electrostatic neutralising system with contamination monitoring and feedback function. Active high efficiency electrostatic neutralising system with contamination monitoring and feedback function for EX applications.